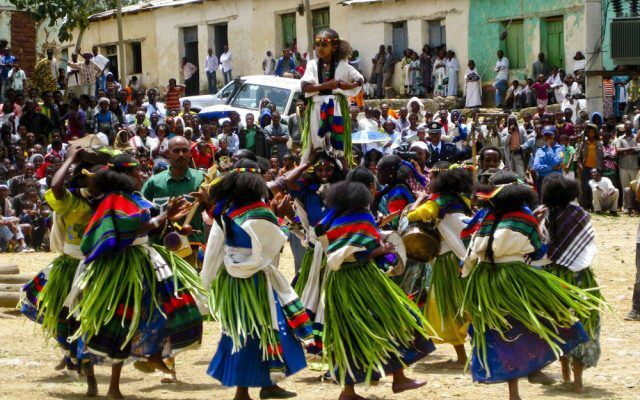 Ashenda or Shadey (Amharic: አሸንድዮ, Tigrinya: ኣሸንዳ, Agaw language: ሻደይ) is a festival celebrated in August (G.C.) 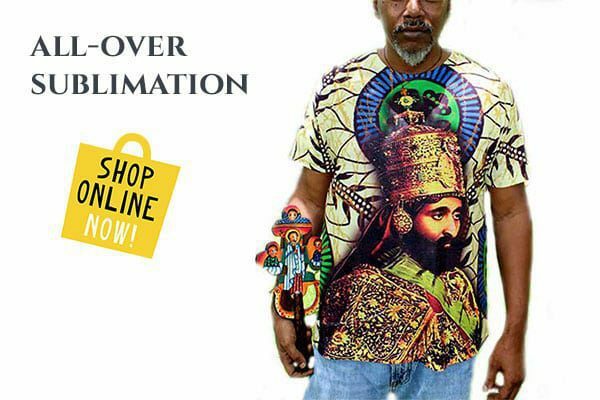 in the Tigray and Amhara regions of Ethiopia, and in neighbouring Eritrea. 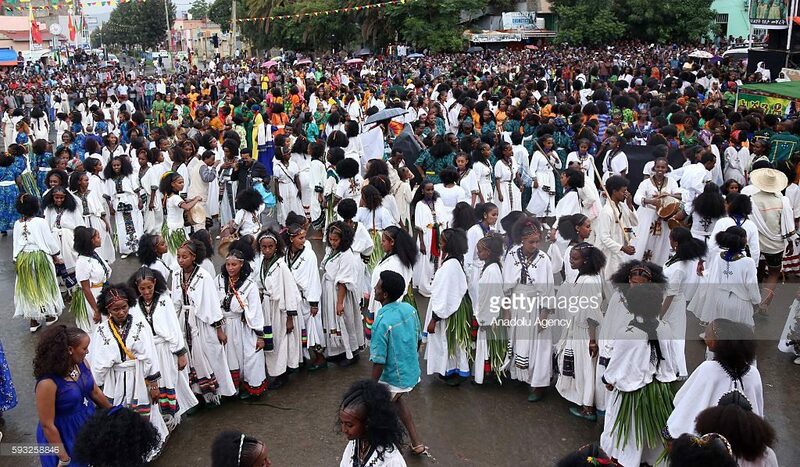 Ashenda marks the end of a two-week-long fast known as Filseta (Ge’ez: ጾመ-ፍልሰታ) when adherents of the Ethiopian Orthodox Tewahedo Church gather to honour the Virgin Mary. The word “Ashenda” is currently used both in Amharic and Tigrigna languages to denote a vertical sewerage channel that passes water down to the ground from the top of a roof. In the Khimra sect of Agew, Ashenda means the “tall green grass”, estimated at around 80–90 cm minimum height that girls wear around their waists during the holiday. In the tradition of this religious festival, blades of grass are strewn on the floors of homes and shops as a kind of welcome mat. The festivity of Ashenda has no common name throughout the country. 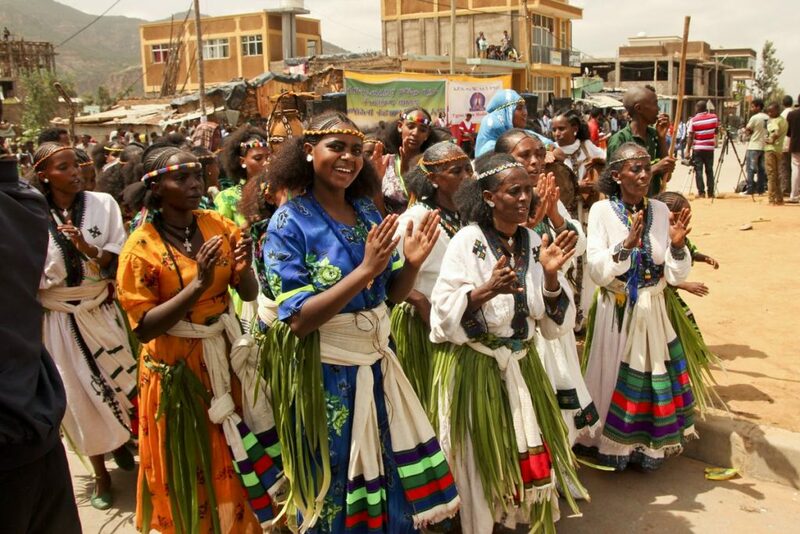 In Raya, Enderta, and Tembien Regions historically it is known as Ashenda (Tigrinya: ኣሸንዳ), and is colorfully celebrated typically from August 16 to September 11 (according to Ethiopian Calendar). This cultural festivity was originated from two historical legends that occurred in different periods. These were; During the ancient times of Ethiopia it was said that there was a girl who always walked around praying that her father would come back safe from war. when he did, she welcomed him with singing and beating drums. she was 17 years old. So every year it because a tradition of all the young girls together around singing and beating drums, while the young boys keep on eye on them from a distance,to make sure they were safe from any wild animals. This took place in the Tembien region. The festival of Ashenda has cultural, religious and economic importance, and encourages industriousness. Once traditionally a girls' festival, it has since gained widespread recognition and popularity in the northern part of the country and among communities of the Ethiopian diaspora. Jump up^ “Children Delight in Tales on Wheels”. Inter Press Service. 20 September 2010. Archived from the original on 24 November 2010. Retrieved 7 August 2014. Jump up^ Ghelawdewos Araia (7 September 2010). 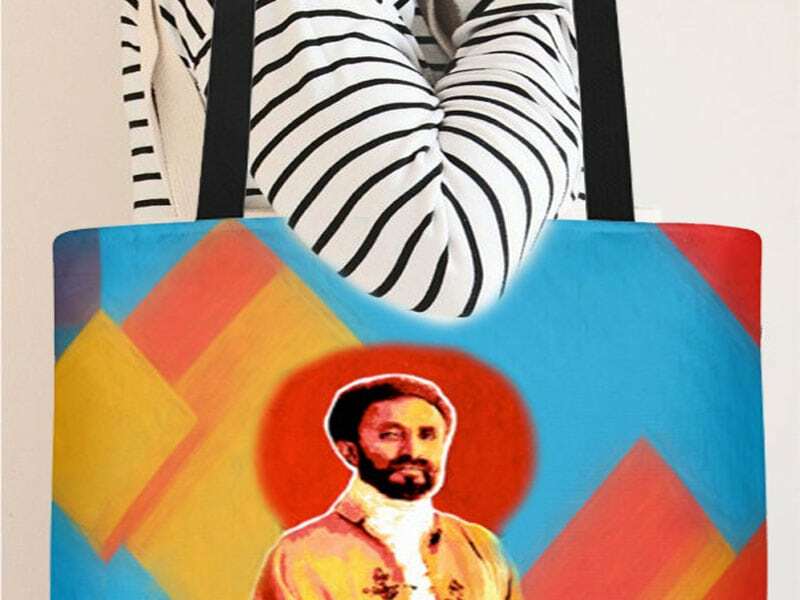 “A Young Ethiopian Reconnecting with Her Roots in the Motherland”. Archived from the original on 22 January 2013. Retrieved 7 August 2014. Yohannes, Gebregeorgis (2010). 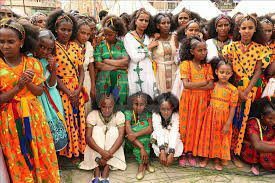 Tirhas Celebrates Ashenda: An Ethiopian Girls’ Festival. 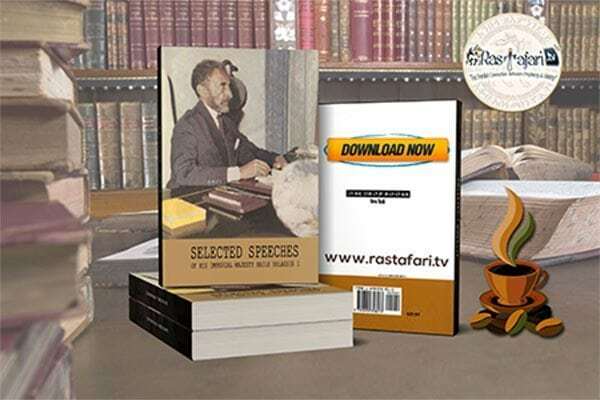 Sololia Publishing. ISBN 9781883701024.